Parkland’s Dallas Healthy Start program seeks to reduce infant deaths, pre-term and low-weight births. The program offers services in seven ZIP codes that have the highest rates of infant deaths in Dallas County. Have you or someone you know experienced the loss of a baby? 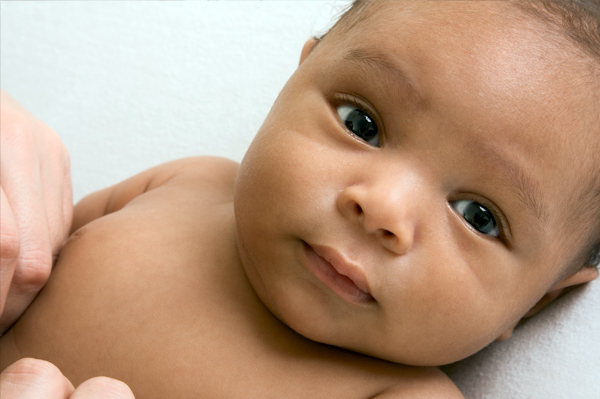 Please visit the Dallas County Fetal Infant Mortality Review program page. The Dallas Healthy Start service areas are seven ZIP codes in Dallas County, including 75203, 75208, 75210, 75215, 75216, 75232 and 75241. Women and families can sign up for the service by texting BABY (or BEBE for Spanish) to 511411. The Text4baby app provides an additional way for participants to access key information beyond the character limit of text messages. As a complementary tool to the texts, the free app offers additional content and interactive features that enhance the overall Text4baby experience. You can download the Text4baby app for Apple or Android devices. Dallas Healthy Start partners with community-based organizations to better meet the needs of mothers and their children. 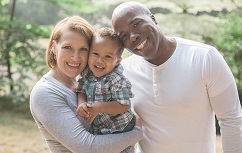 To learn more about Dallas Healthy Start, please call 214-590-1670.